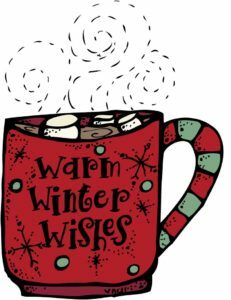 The Claire School of Dance will be CLOSED for winter break December 17th through January 5th. Children’s classes will resume Monday, January 7th. Parents are invited to attend class Dec. 10-15th for a first-hand look at what students have been learning. Free candy canes at the end of class! The Claire School of Dance hosted a floor barre workshop for dancers and teachers November 4th. Taught by former Houston Ballet member Alex Pandiscio, the workshop was attended by Ms. Claire and CSD teachers. The exercises will incorporated into CSD ballet classes. 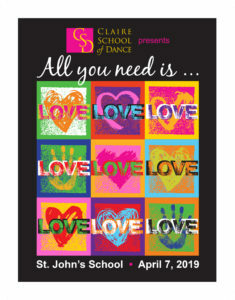 The new date for our recital is April 7th. The new date for our tech rehearsal is the afternoon of April 6th. This will help us avoid conflicts with Palm Sunday. Our December unit study is Balinese dance. The graceful figures from the country of Bali were the basis for jazz dance. Come and play in the snow, drink hot cocoa, see Santa Claus and more! Sunday, December 16th at 3 p.m. Sponsored by Grace United Methodist Church. Nov 23 – Dec 29. The Nutcracker. Houston Ballet. Wortham Center. Info: houstonballet.org.